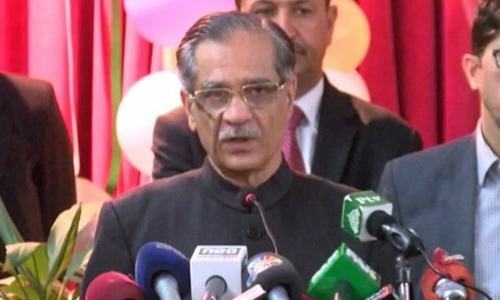 Chief Justice of Pakistan Mian Saqib Nisar on Thursday reiterated that there was no space in the Constitution for martial law and that he would rather go home than endorse any such undemocratic move. 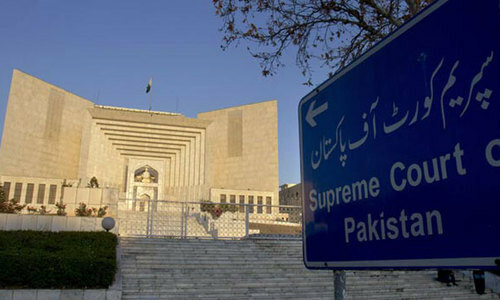 Addressing a ceremony for the renaming of the auditorium at the Supreme Court Bar Association building after the late human rights lawyer Asma Jahangir, the CJP once again dismissed rumours of the possibility of a "judicial martial law" being imposed in the country, saying that there is no provision in the Constitution that allows for such a move. "There is no space for any martial law in the Constitution," the CJP stressed. "If I'm unable to stop it [the imposition of martial law], then I will go home but I will never endorse [such a move]." 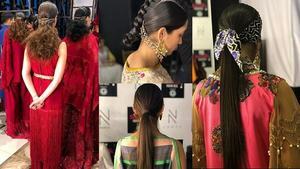 Justice Nisar said he could only laugh at the talk of a 'judicial takeover', adding that such rumours appeared to have been spread through "some design or plan". "The time has passed for us [judges] to hold our posts with this filth on our foreheads," he said, referring to martial law regimes and their coerced provisional constitutional orders. "There will only be democracy, democracy and democracy in this country," the CJP promised, adding that the judiciary will not let even a word of the Constitution be marred in any way. Justice Nisar also assured that no delay in the elections will be allowed because the same is not permitted by the Constitution of Pakistan. On the occasion, the CJP paid tribute to Asma Jahangir for her humanitarian efforts and said that he used to consider her a sister. While terming the world-renowned lawyer a “fearless” woman, he said it will be a long time before someone can fill her shoes. Separately, the CJP ordered the heads of print and electronic media outlets to ensure the payment of salaries to their workers by April 30. 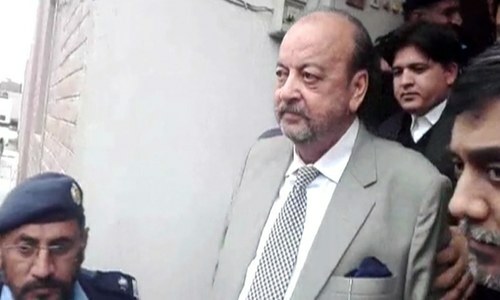 While referring to a case about media workers' salaries, Justice Nisar directed the owners of media houses to submit a certificate of payment of salaries to their employees in the court. "Media houses should not do injustice with those who run their outlets," the CJP said, adding that this was an issue of basic human rights. Perfect. A man of law and conscience. I hope CJP will take sue moto notice on the undeclared ban on Geo news which falls under the fundamental right of citizens to have access to information and free speech. 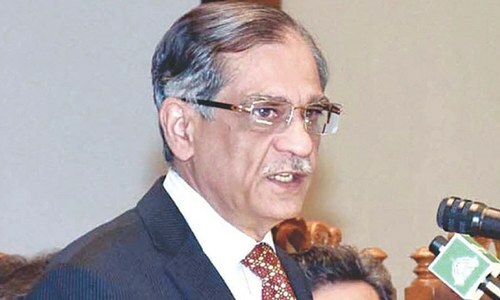 CJP looks upset, it seems something is going to happen soon in the country. He will go home? How convenient. Why did the Chief Justice take oath under Musharaf PCO, and why did not he go home then?